Looking for the most affordable prices of inverter in Nigeria? Then look no further than Solaroid Energy to get the best inverter prices in Nigeria as well as prices of inverter batteries in Nigeria. Solaroid Energy offers some of the best quality solar panel and inverter prices in Nigeria. Our solar panel and inverter prices in Nigeria are low priced and dynamic. And we also have varied solar panel and inverter brands on our inverter price list in Nigeria. We do not only consider cost of inverters while fixing our prices of inverter in Nigeria, We also ensure that quality is not compromised by offering you inverter prices in Nigeria from trusted and tested brands only. Our inverter prices in Nigeria come with one year warranty. The inverters displayed on our website are built by the manufactures to last for over a decade and still function at optimum levels. Our solar panel and inverter prices in Nigeria are flexible and we respond to complaints if and when they arise. Our customers are our primary concern when it comes to all the solar panel and inverter prices in Nigeria included on our inverter price list. Solaroid Energy prices of inverter in Nigeria come in different grades and prices for different kinds of customers. 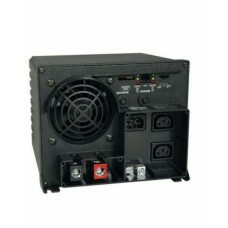 Our inverters come in different wattages, for big and small installations. As premium solar panel vendors we offer wholesale and retail services to our clients and are open to price adjustments for those buying in large quantities as well clients who are repeat customers. We also have a reward plan in place for referrals and so on. If you have been looking for the best inverter prices in Nigeria? Then look no further than Solaroid Energy best inverter prices in Nigeria. 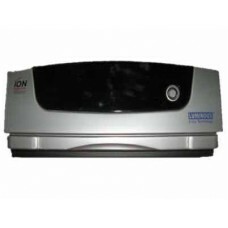 We have very large collections of popular and reliable power inverter brands and you are certain to get a reliable and durable products when you place an order. Solaroid Energy provides you with affordable power or solar inverter brands in various sizes ranging from 300VA to 50kVA, and all our listed inverter brands come with a minimum of one year warranty and you are sure to get the best cost of an inverter in Nigeria. To learn more about which inverter size or brand will suit your energy needs or budget, you can call 08028048810. We have all brands of power inverter that will help you convert inverter batteries direct current to alternating current and vice versa during the charging of the inverter batteries. On our website you can place an order for various inverter brands like Luminous inverter, Sukam power inverter, Safepower inverter, Nexus, Prag, Kevin and other popular inverter brands in Nigeria. 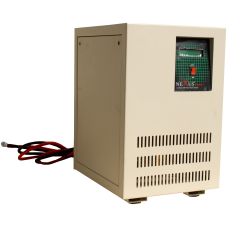 The 3.5KVA/48V Pure Sine Wave Mpower Inverter is the solution to grid power .. 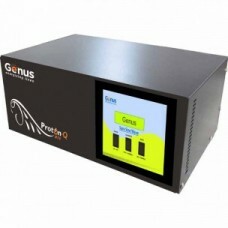 This 3000W Protek Inverter converts DC power into AC power. This series will automatically tran.. 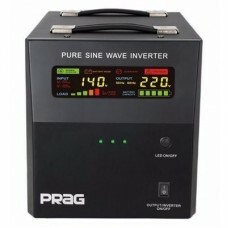 The 1.2kVA 12V prag inverter is a dependable and efficient pure sine wave product that is idea.. The 1.4KVA inverter is a 1400va 24V output pure sine wave inverter, providing power backup that will.. The 1.5KVA Genus Inverter is a pure sine wave inverter, great for power backup for home and office u..
Su Kams Micron Digital UPS meets your budget and your needs in a special way.It is designed for home.. 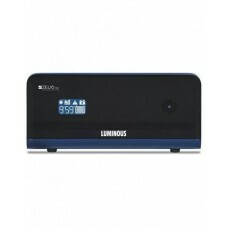 The 1.5kVA Luminous Inverter is great for ensuring uninterrupted power supply in homes and offi..
iPowerPlus 1000W pure sine wave inverter is a combination of intelligence and smartness. The 1000VA .. 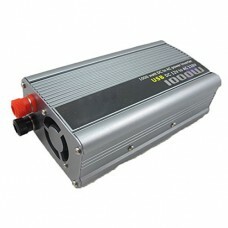 The 1000W 12V inverter is Widely used for all kinds of electric equipments with power consumption wh.. 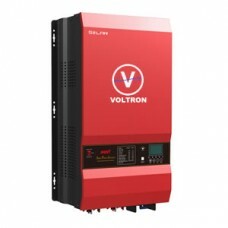 The 10kVA Voltron Inverter (VT3500-10K-Pro) is a multi-function 10kVA 24 /48V inver.. 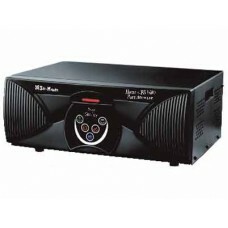 The Tripp Lite Inverter 1250W PowerVerter 12V DC 230V AC Inverter/Charger is a reliable power source.. 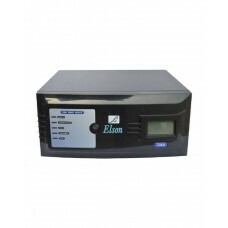 The 1500VA/24V Pure Sine Wave Elson Inverter is a smart solution for uninterrupted p.. 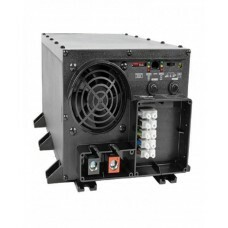 If you're looking for a 15kVA inverter with 48V? 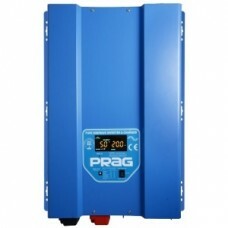 Prag 15kVA 48V inverter is perfect for you. The Pra.. 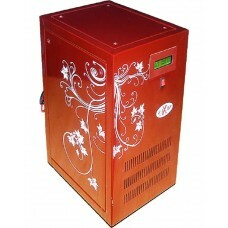 The 1kVA Prag Inverter is a basic one phase power backup inverter, with a pure sine wave o.. 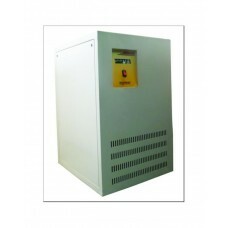 The 2.5kVA 36V Nexus Inverter, is the best uninterrupted Power Supply system for your power bac.. 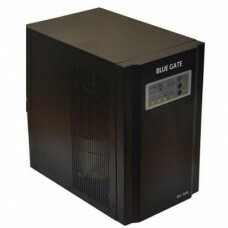 The 2.5kVA Prag Inverter ensures homes and offices have an uninterrupted power supply in ..
Blue Gate inverters are intelligent one phase in/one phase out pure sine wave output inverter .. 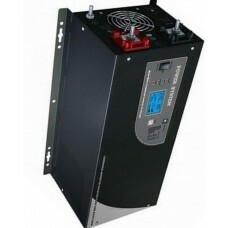 The APSINT2012 2000W PowerVerter APS INT 12V DC 230V AC Inverter/Charger is a reliable power source .. 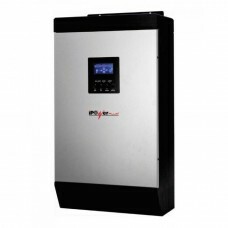 The 20KVA Nexus inverter is a standard solar inverter for powering heavy duty appliances in homes an.. 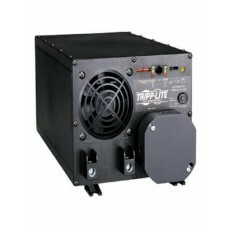 The 2400W Tripp Lite PowerVerter APS INT 12V DC 230V AC Inverter/Charger is a reliable power so..